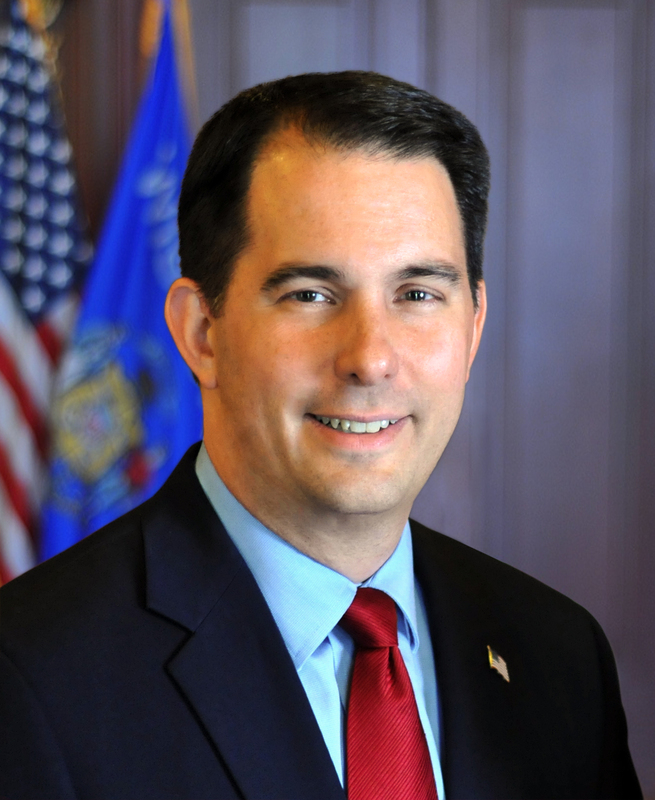 ROTHSCHILD – Governor Scott Walker today reminded Wisconsin families to take advantage of the Back-to-School Sales Tax Holiday while visiting Shopko in Rothschild, Blain’s Farm and Fleet in Eau Claire, and Kohl’s in La Crosse. The Back-to-School Sales Tax Holiday starts August 1, 2018 and runs through August 5, 2018, during which time sales tax will not be charged on school supplies where each item is $75 or less, clothing where each item is $75 or less, computers where each item is $750 or less, and computer supplies where each item is $250 or less. The average family spends more than $600 on school supplies each year for kids in elementary through high school, according to the National Retail Foundation. The Sales Tax Holiday overall is estimated to save Wisconsin families a total of $14.8 million from August 1 – 5, 2018.